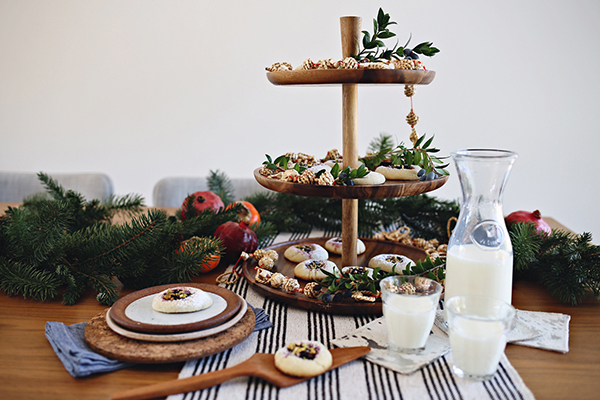 You’ve heard of mulled cider and mulled wine before… but what about a mulled latte? No? Well, maybe you should! 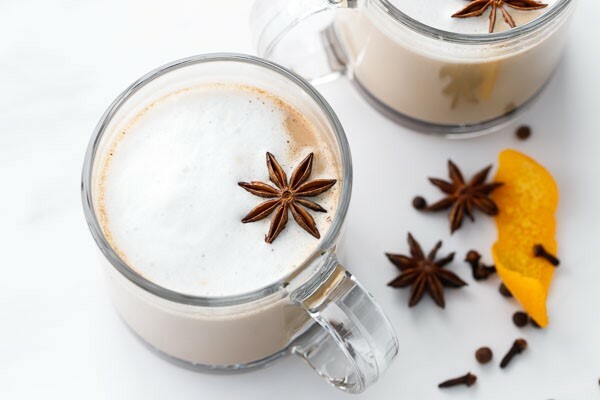 This festive beverage would be perfect for a chilly winter morning, a soothing cup of spiced creamy coffee warming your hands and your body from the inside out. 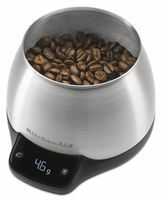 Brewing coffee is an art form, and having an accurate scale can be one of the most helpful tools for brewing a good cup. 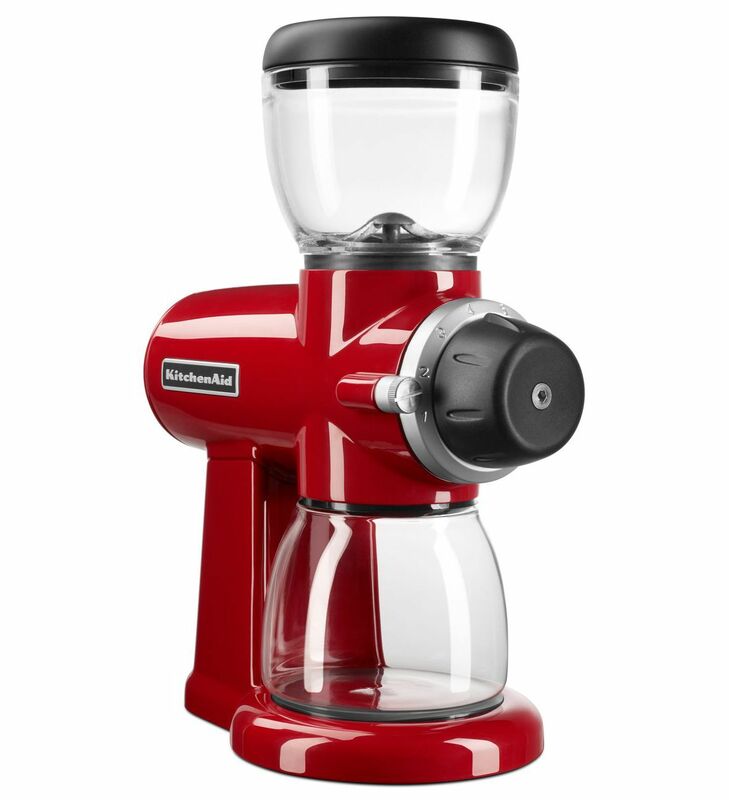 KitchenAid makes this part a breeze, with built-in scales – in both the KitchenAid® Scale Jar for the Burr Grinder (so you can grind just the amount of coffee you need), as well as within the Precision Press Coffee Maker (so you can make sure the appropriate amount of water is added to your freshly ground beans). 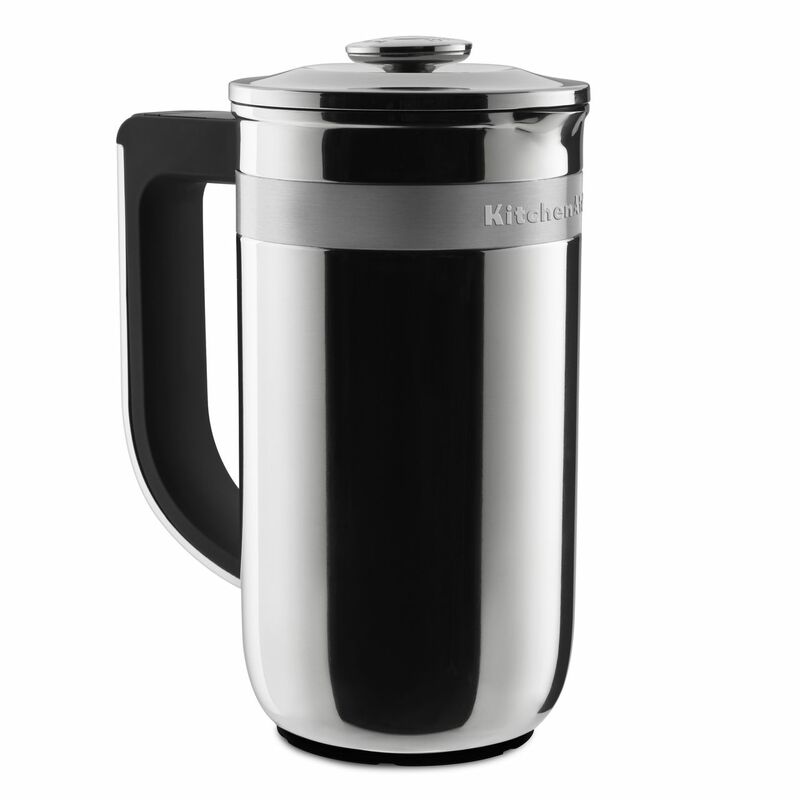 Generally, for French press coffee you want about 30 grams of coarsely ground coffee to 450 grams of water, though you can adjust this as desired for a stronger or lighter brew. Heat your water to boiling using the KitchenAid® Glass Tea Kettle, and pour over the ground beans. Set the timer built in to the Precision Press, and let the coffee steep for about 4 minutes (again, more or less depending on the strength of brew you prefer) before pressing out the grounds. It feels like a fancy coffeehouse coffee, but made in the comfort (and warmth) of your own home. 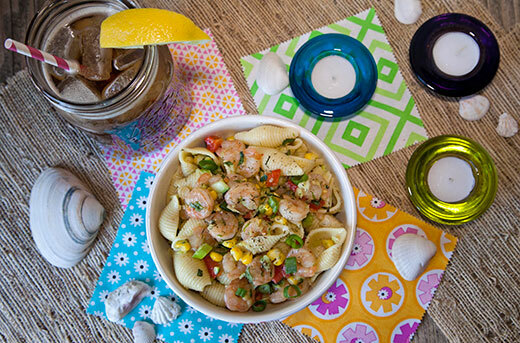 You could also easily make a bigger batch of this using the KitchenAid® Drip or Pour Over Coffee Maker and have a big pot of warm spiced milk on the stove ready to serve as your house guests wake up. And before the coffee snobs get all snobby, yes, this is technically a cafe au lait, or brewed coffee with milk. A latte is always made with espresso and frothed milk. We frothed our milk a bit, so it falls somewhere in between, so we feel comfortable calling it a latte. But no matter what you call it, there’s no doubt that you’ll love it! Happy holidays! 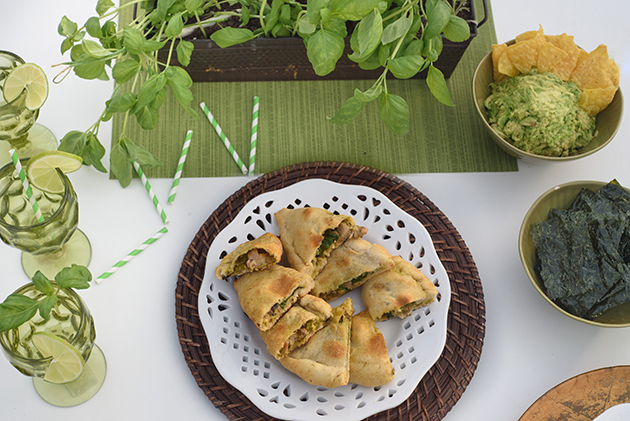 Share your take on this recipe and be sure to use #ForTheMaking for a chance to be featured! Grind coffee (a coarse grind is preferable for use in a French press). Place 30 grams of ground coffee in your KitchenAid® Precision Press. Tare weight. Pour 450 grams of boiling water over top of beans. Set the timer and let steep for 4 minutes, then press. Fill mugs half way full with hot coffee. Top with warm milk (frothed if desired). Serve warm and enjoy!